So we all know that Paddington Bear came from darkest Peru, but what did he eat before arriving in London? 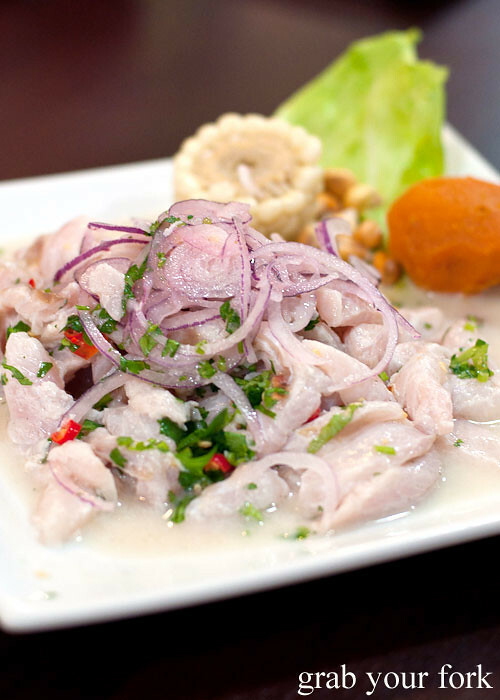 Peruvian cuisine incorporates a fascinating mix of influences, with immigrants from Spain, China, Italy, West Africa and Japan all leaving their mark on what have now become national dishes. There are a couple of Peruvian restaurants around Sydney, but Misky Cravings is one of the newest additions, providing the focus for my December Eat This! 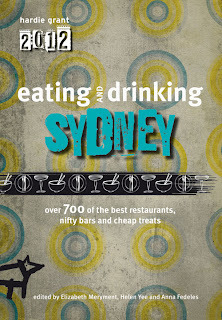 column in Time Out Sydney. And as 2011 draws to a close, I want to thank you all for your comments, emails, suggestions and feedback throughout the year. They mean a lot to me! Here's to an even more delicious year in 2012. Happy New Year everyone! It looks like a savoury birthday cake, but causa (pronounced ‘cow-sa’) is much more than that – it's a classic Peruvian dish that is emblematic of early European influences on local ingredients. The three core components are yellow potatoes, avocado and aji amarillo yellow chilli peppers, all ancient ingredients native to Peru. 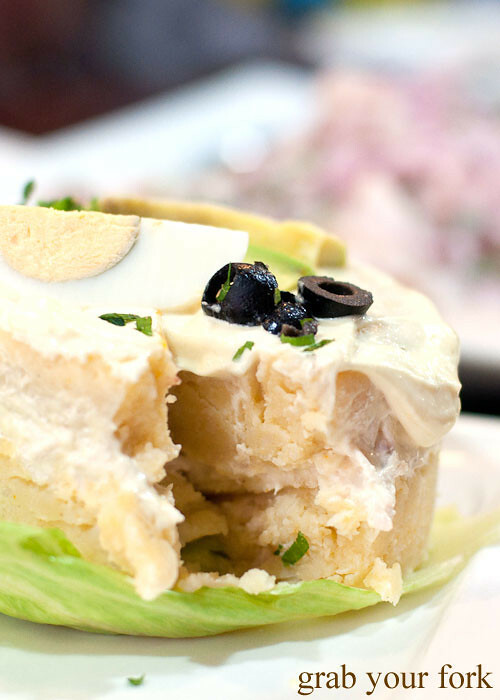 Add Spanish black olive slices, boiled egg and lashings of mayonnaise and you’ve got a cool and refreshing mashed potato terrine, layered around a filling of pollo chicken or atun tuna (both $8). 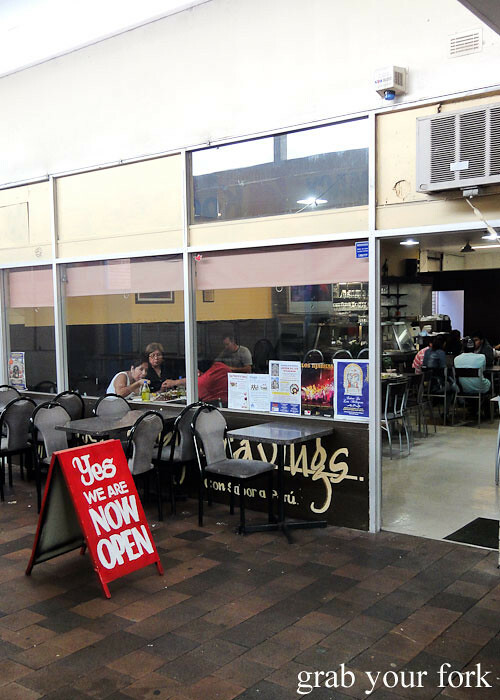 Get along to Misky Cravings in Fairfield – it opened in July but has already gathered a loyal fan base, mostly South American ex-pats. Misky means delicious in Quechua, the language spoken by the Incas in ancient Peru. The restaurant can be difficult to find – hidden within the depths of a non-descript arcade – but keep an eye out for the red and white laminated menus stuck to the glass doors on the street. The décor is plain but smart and much more jovial on the last Sunday of every month, with live music at lunchtime. The all-Spanish language menu can be a little daunting at first [EDIT: Misky Cravings now have a dual English and Spanish menu with detailed descriptions here], but staff will happily take their time to translate and explain each dish to you. 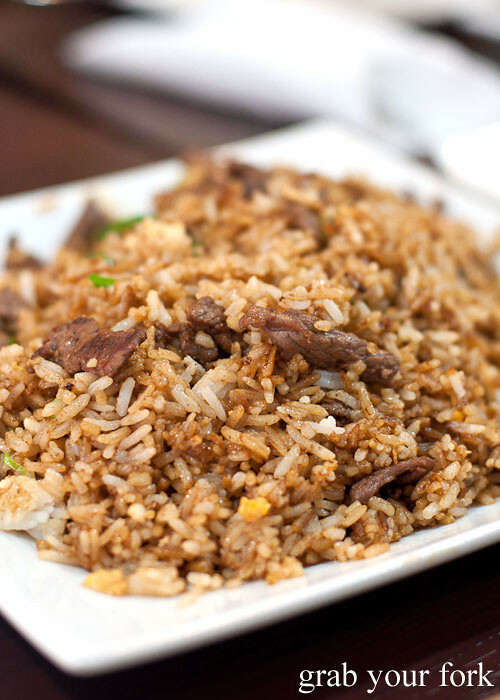 Chinese dishes like arroz chaufa fried rice with five spice and soy sauce ($15) reflect the long history of Cantonese migrants to Peru. “In Peru we have Asian flavours but done in a Creole style,” our waitress explains. Start with the refreshing ceviche de pescado ($15), raw chunks of John Dory fillet marinated in lemon juice, coriander and chilli and garnished with slivers of red onion. 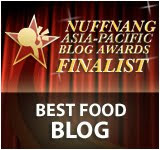 It’s a generous portion, especially with the steamed white corn, toasted corn kernels and a large nugget of cooked sweet potato on the plate. 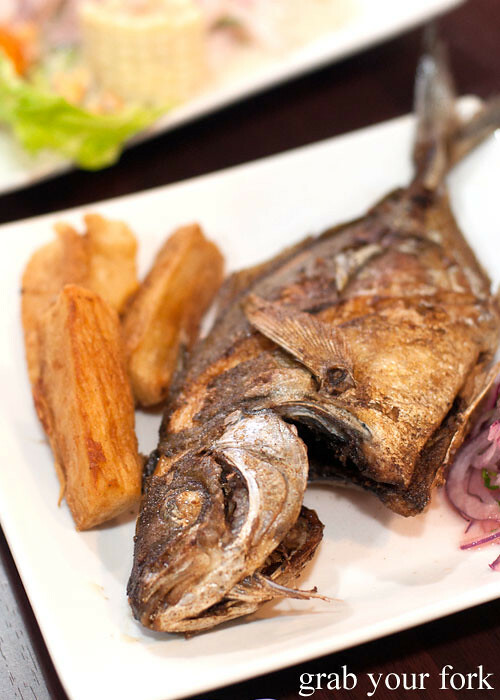 The pescado frito ($15) is a popular choice among diners, a whole fish grilled until crisp and accompanied by wedges of starchy deep-fried cassava. 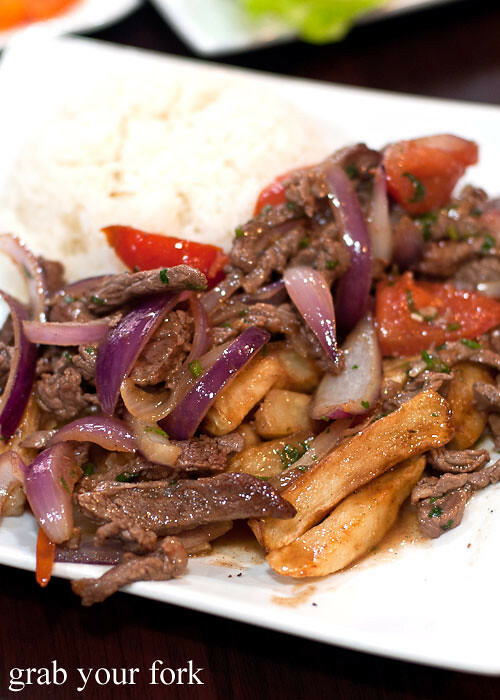 Lomo saltado $15) is another Peruvian dish with Asian (chifa) influences, a stir-fry of beef strips in soy sauce served with rice and potato wedges. 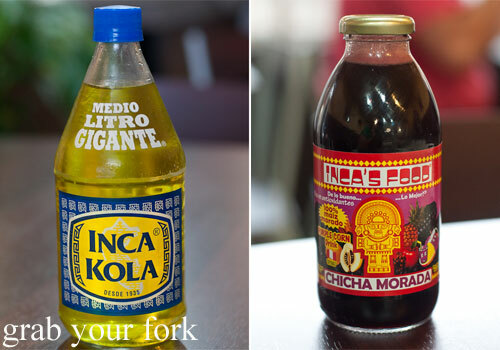 Skip the usual soft drinks and try the Inca Cola that tastes more like creaming soda. Chicha morada is a purple corn drink that is sweet and spicy with hints of cinnamon and cloves. This is a really informative post! Thanks for sharing. Quite funny to know that there are some cantonese influences in peruvian dishes! 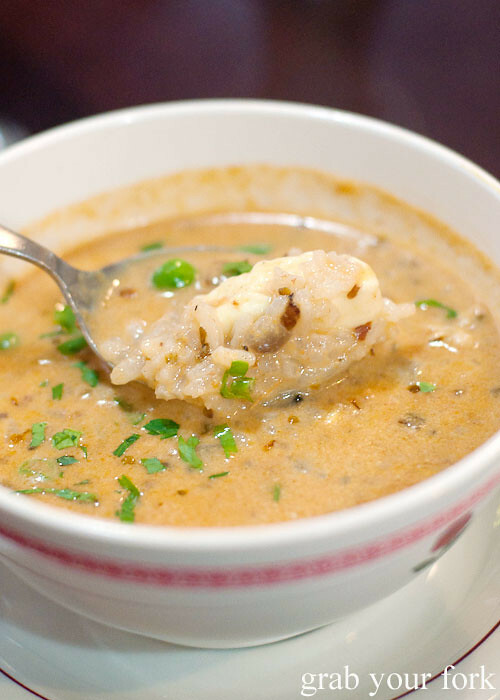 Yumm the prawn stew looks so good, I could just dunk a whole loaf of bread into that stew itself. 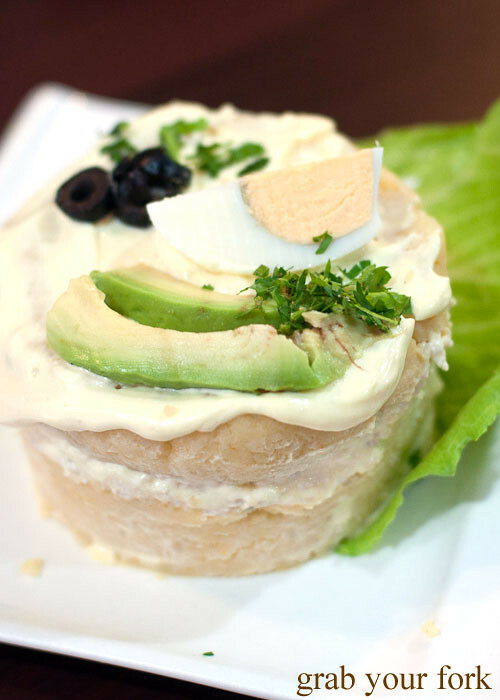 You forgot the lime juice as a key ingredient in causa. I went there when they opened, apparently they are improving. Good for them. Happy new year Helen! Love all these places that you find - absolute gems. 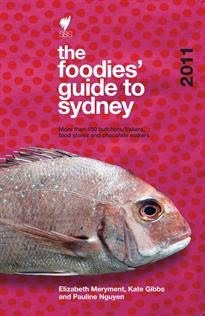 I look forward to reading more in 2012 and I wish you a fantastic new year Helen! I love weird stuff, seems worth going just to try purple corn juice hahahah. HNY! 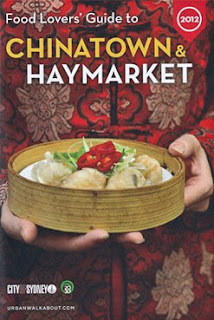 Wow, thats weird, Didn't know there was a link between Cantonese and Spanish food. I've never heard of such a combination....what a unique place; how do you find them! I'll be trying to track some of this down in Adelaide! Mmm the purple corn drink sounds very interesting. I'm going to have to track some of it down, I'm a huge corn lover! I was very pleased with this place, after having wandered up and down the street trying to find it. I think the Chicha Morada is the source of bubble gum flavour and we certainly enjoyed our jugs of it over the course of the meal. I travel with the same philosophy! Food sampling galore. It is what I most look forward to when I travel to a new city. 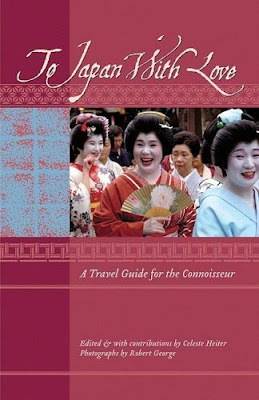 Great recommendations. Hope I get to sample a few when I am back in the US. Thanks for the post Helen and happy new year! Will check out your column for sure. That soup sounds crazy delicious!